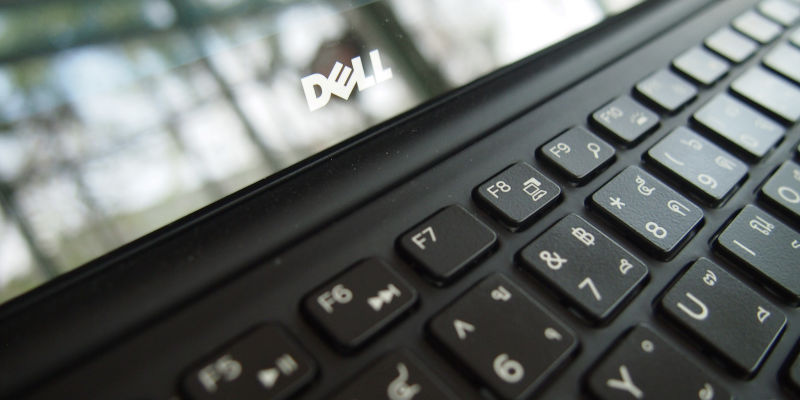 The Japanese company NTT Data has announced that it’s buying Dell’s IT consultancy wing for over $3 billion. The sale will help fund Dell’s takeover of EMC. Late last year, Dell announced that it was to take over EMC—which specializes in cloud services and digital storage— for $67 billion, in what was referred to as the “biggest deal in tech.” But so big was the deal that Dell has since been looking to sell off some parts of its existing business. Now it’s selling its consultancy division to NTT Data, which is said to be a move on the Japanese firm’s part to break into the US market. Dell bought the consultancy firm, which was formerly called Perot Systems after its founder Ross Perot, in 2009 for $3.9 billion—but it’s also shifted bits of the business to and fro, so the sale value can’t really be compared to the original purchase price.